ASBCI is delighted to announce David Goodwin, Head of Global Technical Services at Matalan as one of the speakers at the ASBCI Autumn Size and Fit Conference on 11th October in Leeds. David began working in the textile industry in 1972 and in the first 17 years of his career held the positions of sewing machine mechanic, head mechanic and design, development engineer in three companies. In 1989 he joined Coats, the world’s largest sewing thread and engineered yarns manufacturers, as UK technical adviser. From there he held numerous technical positions within the Coats business in the UK, Europe and Globally including Director – Global Technical Services and Global Marketing Director. In these positions he has worked with sewn products manufacturers in over 57 countries. 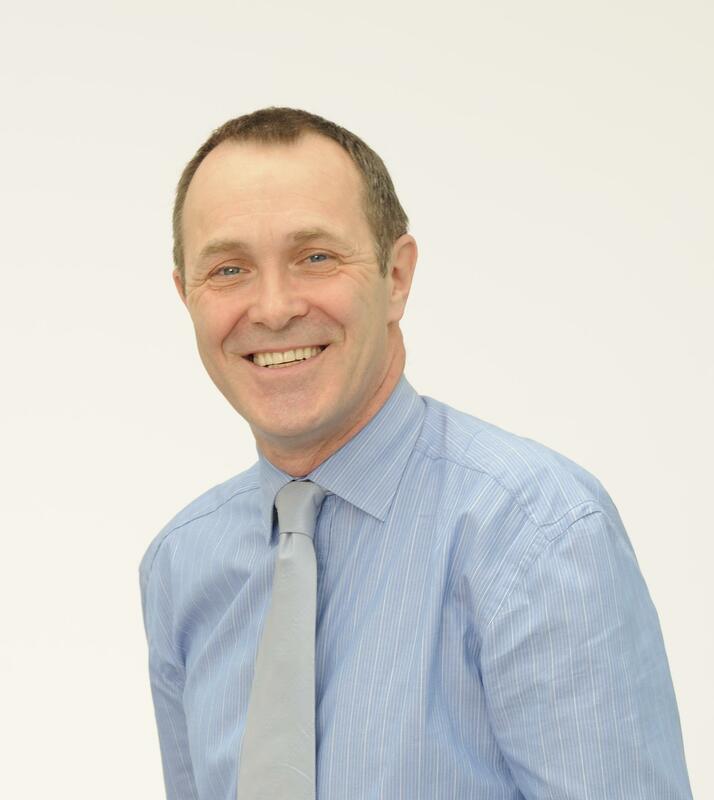 David joined Matalan at the end of August 2012 and is Head of Technical Services. He is responsible for Quality Assurance, Returns, Colour Management and Quality Control, both in the UK and for all Matalan Global hubs. Matalan is a British retailer that sells homeware, clothing and footwear for all the family. It was founded by John Hargreaves in 1985 and Matalan currently have 227 stores across the UK, as well as stores across the Middle East. Matalan won the Family Friendly Gold Award for 2013. The managing Director at Matalan is Jason Hargreaves.